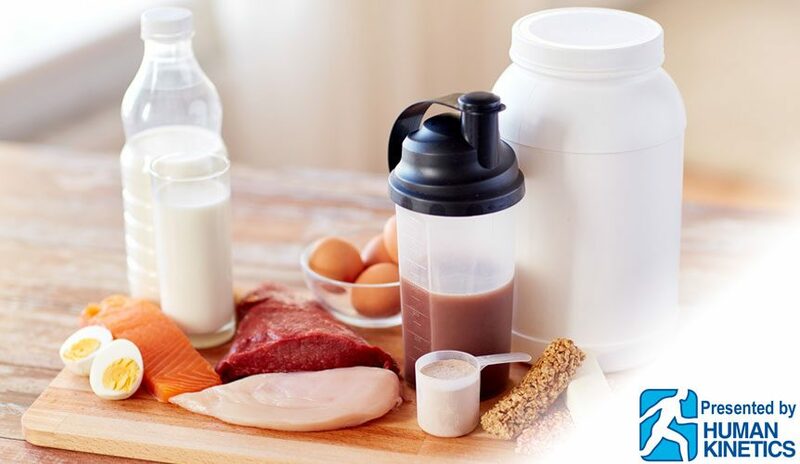 Many people think that since muscle fibers are made up of protein, building and maintaining muscle must require large amounts of protein consumed from the diet. In reality, dietary protein is just one part of the equation to promote an optimal environment for muscles to adapt to physical training. 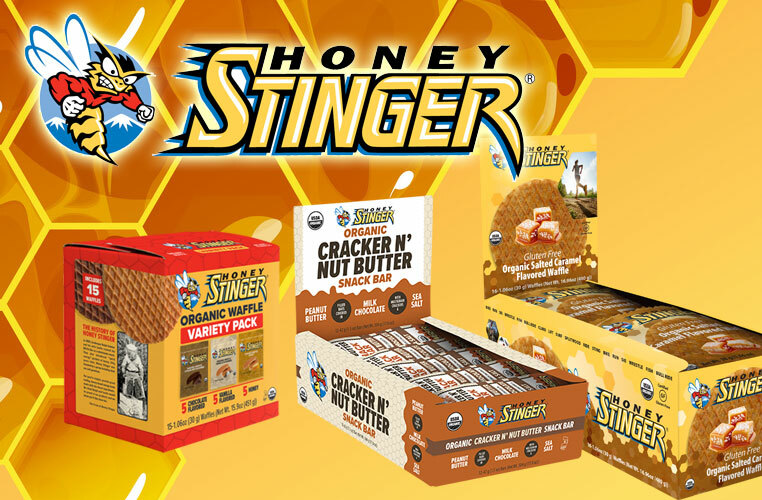 CytoSport, Inc., a sports nutrition company and maker of MUSCLE MILK® premium protein products, will feature seven college athletic programs on custom, limited edition 14 ounce packaging to celebrate the college football season.